Home » and not to praise » because both are insulting. » The ideas manifested within the ten stages is not to blame » The ideas manifested within the ten stages is not to blame, and not to praise, because both are insulting. The ideas manifested within the ten stages is not to blame, and not to praise, because both are insulting. Title: The ideas manifested within the ten stages is not to blame, and not to praise, because both are insulting. 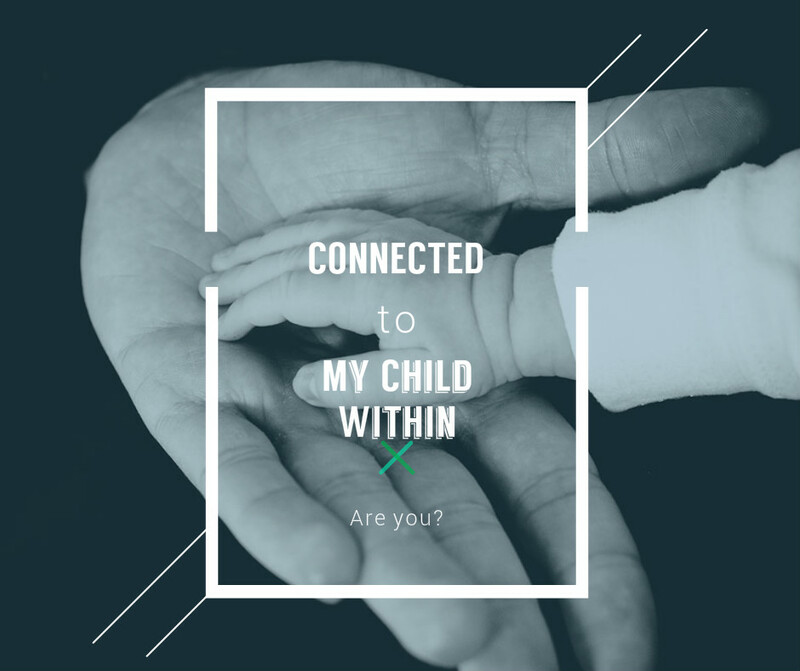 There are two ways we treat our child within. One is the punishing/blaming: "You are very bad, go stand in the corner or I'll spank you." The other is permissive: "That's perfectly all right darling, if you want to walk on mothers face she doesn't mind." We don't know any other way. The more correct way is what we call information. If we thoroughly understand that our child within are innately social, then we understand that what they want is truthful information. We don't have to be angry to tell them what's needed. We just let them know. The idea is not to blame, and not to praise, because both are insulting. Expect our child within to do the right thing. We then are being a clear model and there's no conflict. It's the way nature designed us to behave and slowly we re-connect.